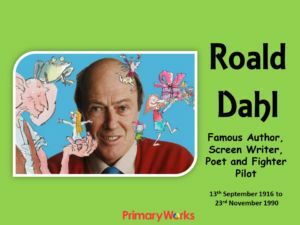 Download this 25-slide PowerPoint about Roald Dahl to use with KS1 or KS2 in primary English lessons. A great resource for an author study. 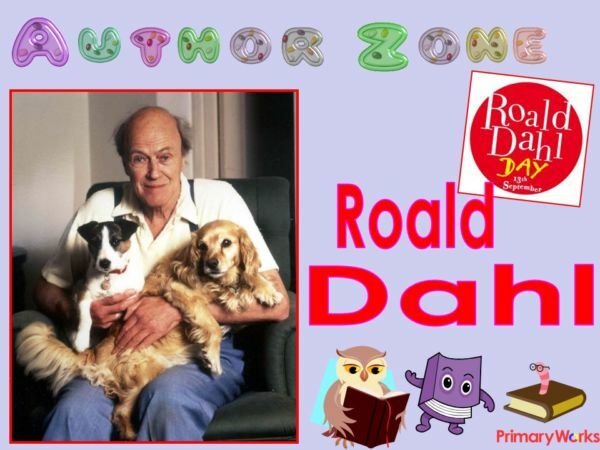 Find out more about Roald Dahl- this PowerPoint includes information and a fact file about the author, quotes from and about Roald Dahl, information about 11 books written by this famous children’s author and includes hyperlinks to web sites so children can discover more for themselves. 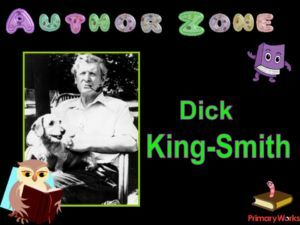 The PowerPoint concludes with tips from the author for writing a great story. Also included is text about Roald Dahl children can read independently. A tried and tested resource that will inspire budding authors and is a great stimulus for encouraging reading in your classroom!